In what ways are fish able move? Fish move in many ways. They can move in so many ways that some can move some ways that you wont even think of fish being able to move like that. Some fish can fly, glide, hop, or walk. They are able to move like that by their pectoral fins that every fish needs to have to be able to swim. Also every fish tends to move by using their bodies against the water on any side of their body. Their body muscles are shaped in different ways to that they need to move on one side then to the other. 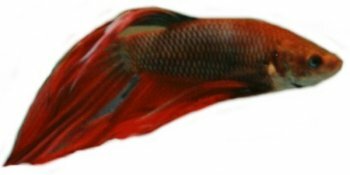 Every way the fish move is controlled by their body muscles that is locate on the sides of the body and with the preassure of their wings. Fishing: Hobby or source of food?